Alanis is named after her father, Alan, and she also has a twin brother, Wade. Alanis appeared on the children's television show You Can't Do That on Television for five episodes when she was in elementary school. 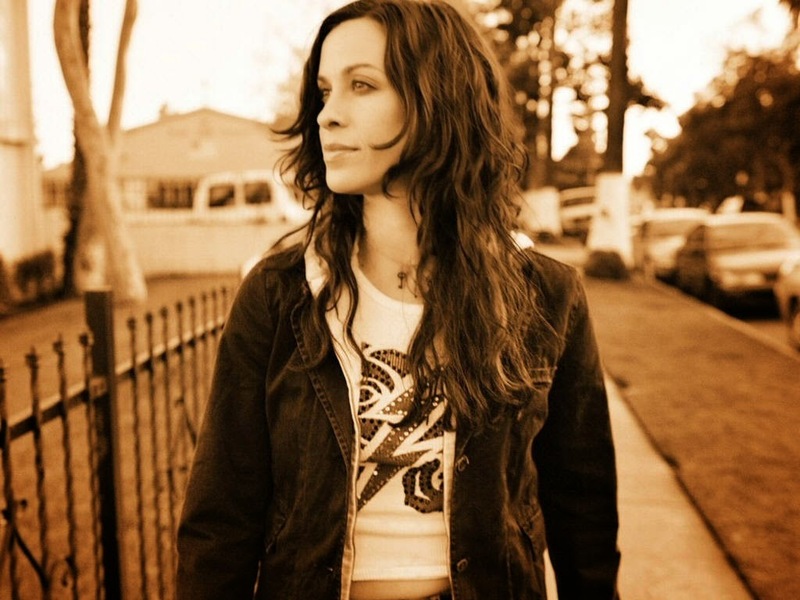 "You Oughta Know" is a song on her third studio album, Jagged Little Pill. 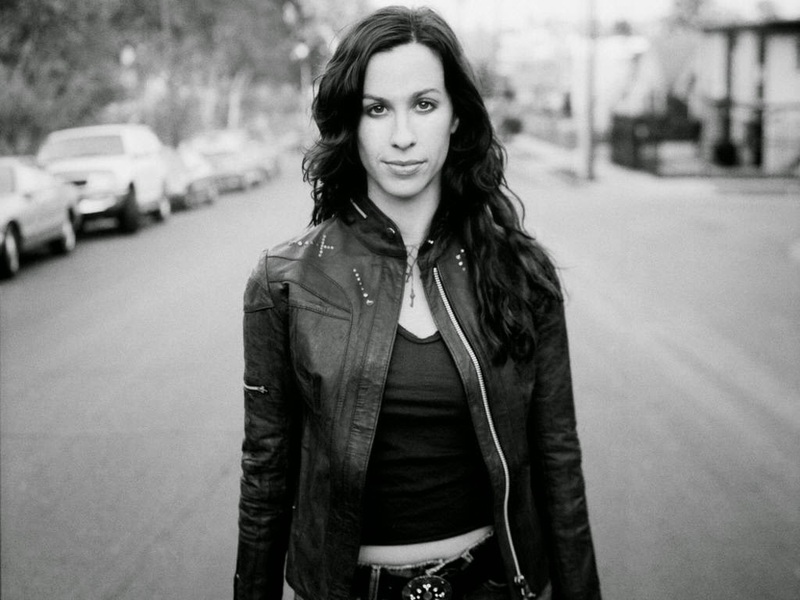 The song was written by Morissette along with Glen Ballard, who also produced it. The song was chosen to be released as the lead single from the album by Maverick Records on July 7, 1995. It was her first song in her change from bubblegum pop to the alternative rock sound she was later known for. Alanis dated actor and comedian Dave Coulier for a short time in the early 1990s. In a 2008 interview with the Calgary Herald, Coulier claimed to be the ex-boyfriend who inspired Morissette's song "You Oughta Know". Morissette, however, has maintained her silence on the subject of the song. Other celebrities have been rumored to be the lover in the song, including: Mike Peluso, hockey player for the New Jersey Devils; Matt LeBlanc, the actor who appeared in the video for Morissette's single "Walk Away" in 1991; and Leslie Howe, a musician and the producer of Morissette's first two albums in the early 1990s.